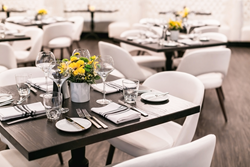 InterContinental Los Angeles Century City at Beverly Hills debuted its new signature restaurant, Mari Los Angeles, and Copper Lounge concept today as the final phase of a multi-year, multi-million dollar renovation to the iconic West LA hotel. Mari Los Angeles is the personal passion of the hotel’s owner. Inspired by her Japanese heritage and global travels, Mari shares the cuisine of the world with guests who visit this elegant dining room. The current menu features influences ranging from Italy and Peru to Indonesia and India. 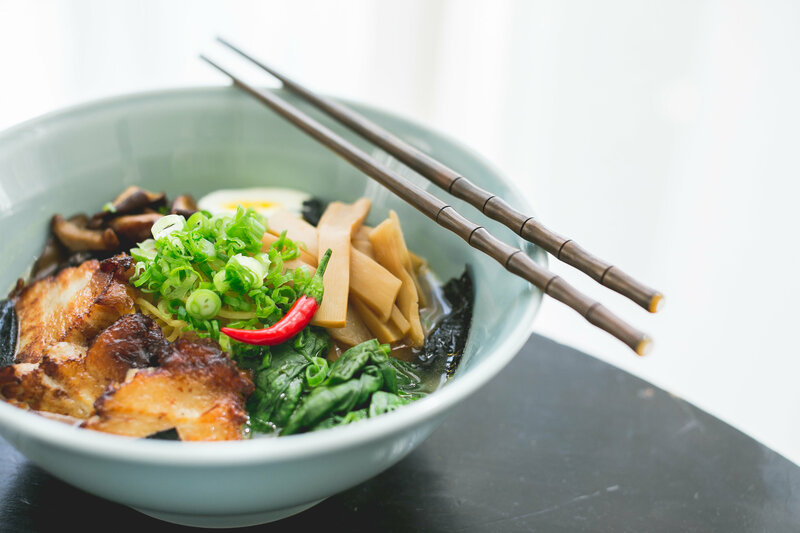 Mari’s global cuisine, which benefits from the bounty of farm-fresh produce in Southern California, is masterfully prepared by Executive Chef Jonathan Wood and his talented culinary team. 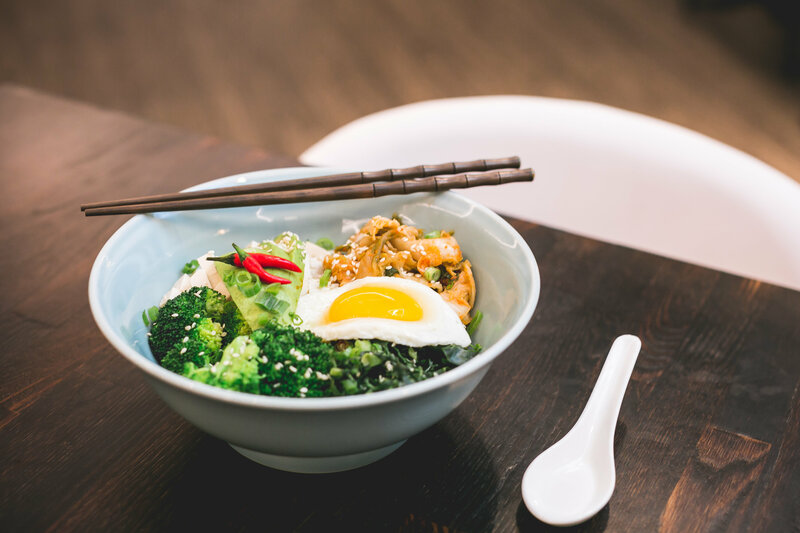 Serving three meals a day, Mari offers distinct menu selections starting with breakfast, which leans toward traditional favorites with a dash of Asian flair, featuring both Japanese and Chinese morning selections. 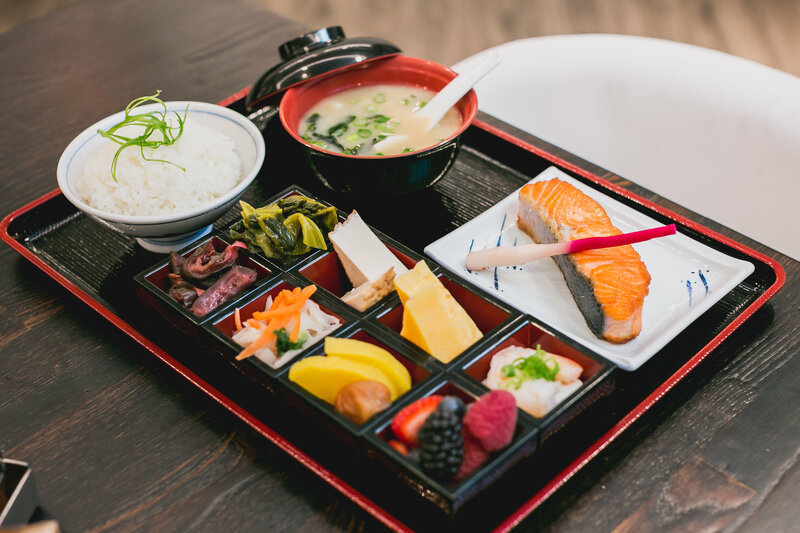 For lunch, salads, sandwiches and signature Bento Boxes spiked with exotic ingredients are the fare of choice for hotel guests and Los Angeles locals. At dinner, the global theme continues with elegant entrees, fresh fish and a special selection of the owner’s personal favorite dishes. A world-class wine program was designed to complement the diverse menu with flavors from bold to subtle. The deep wine cellar offers the perfect choice for each item on the menu. The dining room of Mari Los Angeles is at once metropolitan and classic California chic. Just steps from the lobby and new Copper Lounge, conveniently located on the ground floor, the modern white space flows naturally into an expansive outdoor garden, creating an indoor outdoor dining venue that allows guests to enjoy Los Angeles’ sun and warmth year round. 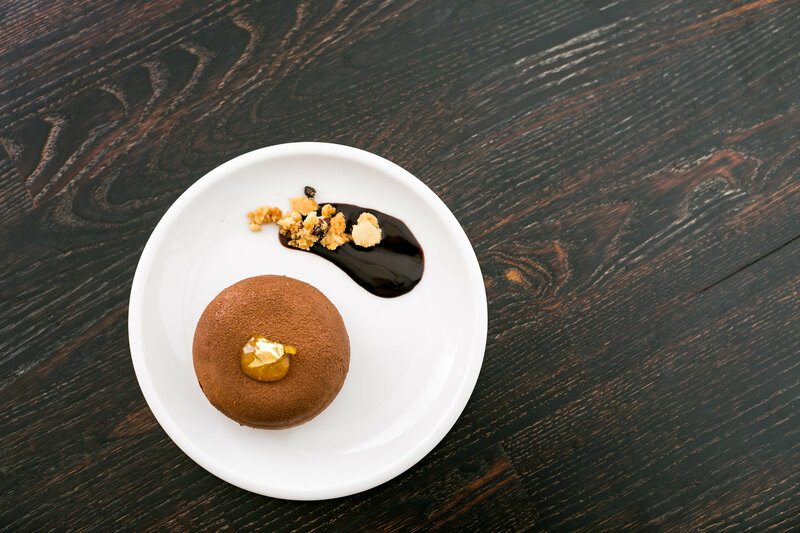 With crisp walnut wood floors, dramatic LED lighting and custom murals by celebrated artist Nichole Blackburn, the restaurant’s design flair is meant only to enhance its worldly cuisine. 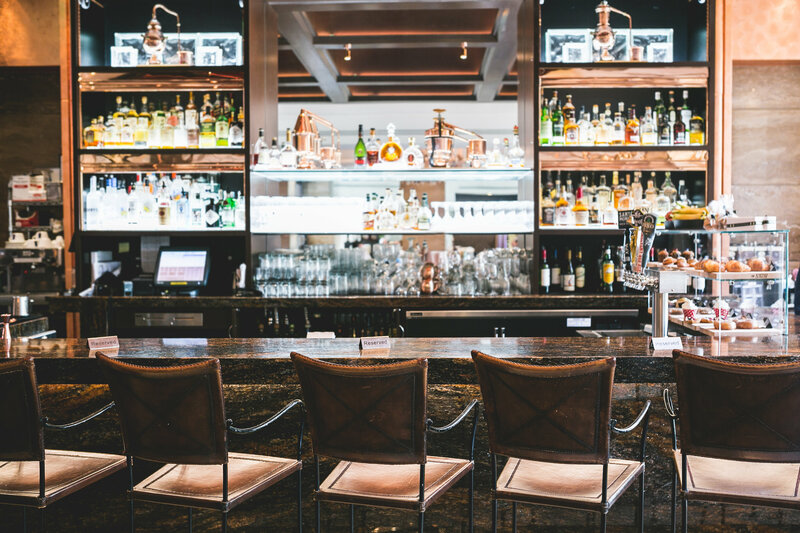 Nearby Copper Lounge, inspired by the copper stills used to distill the world’s finest whiskies, offers a sophisticated gathering place to socialize and relax. Comfortable seating, a dramatic floor to ceiling glass wall revealing the extensive selection of fine wines and beautiful copper leaf surfaces create an elegant lounge setting. 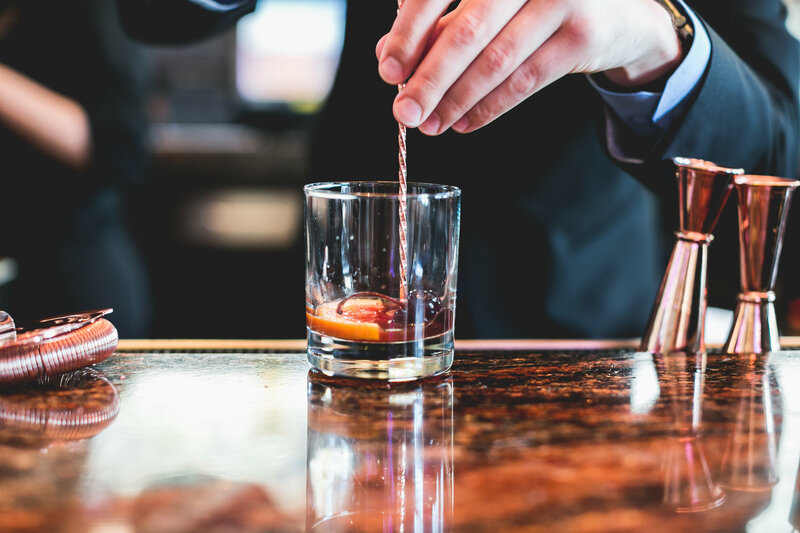 A thoughtful cocktail program caters to the connoisseur of fine whiskeys with aged spirits from around the globe, featuring selections from the U.S., the United Kingdom and Japan. Whiskey novices will expand their knowledge and enjoy experimenting with whiskey flights that guests can customize. A custom cocktail menu featuring proprietary recipes with fresh squeezed juices and house-infused spirits, as well as a wide selection of craft beers, rounds out the cocktail selection. Copper Lounge also offers a curated cigar menu for guests who wish to enjoy alongside a nice after dinner drink in the beautiful outdoor courtyard garden. Designed to complement the cocktail offerings, the dining menu at Copper Lounge is a sophisticated mix of light globally inspired dishes perfect for a shared snack or a more hearty meal of traditional bar favorites. The restaurant and lounge opening marks the final phase of the hotel’s multi-year renovation that includes upgrades to all 363 newly redesigned guest rooms and suites, as well as the introduction of a limited number of Terrace Suites complete with expansive outdoor space; all new meeting and event spaces, including the Grand Salon Ballroom and smaller function areas to accommodate groups of all sizes, now outfitted with customizable LED lighting; as well as upgrades to the spa with new steam rooms, saunas and larger locker rooms outfitted with TOTO EcoPower amenities. Other water-saving solutions have also been integrated throughout the hotel, such as the addition of drought-tolerant succulents and synthetic turf in the beautiful courtyard garden, providing a year-round glowing green lawn. 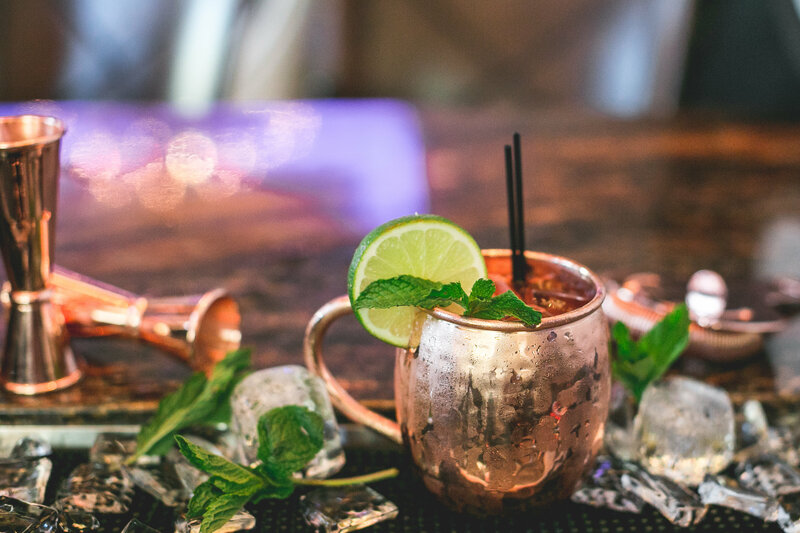 Copper Lounge caters to guests from 11:00am until 1:30am, with a barista bar opening at 5:00am with full service espresso offerings and pastries for a quick and convenient breakfast. Mari Los Angeles operates daily for breakfast and lunch from 6:30am until 2:00pm, and dinner service is available nightly from 5:30pm until 10:00pm. For more information and make a reservation, please visit http://www.marilosangeles.com or http://www.intercontinentallosangeles.com. For the latest on promotions and events, follow along on Facebook (facebook.com/InterContinentalLosAngeles) and Twitter (twitter.com/InterConLA). The renowned InterContinental Los Angeles is steps away from world-class shopping, major entertainment studios and the sun-soaked beaches of Southern California. The landmark hotel, conveniently located on the Avenue of the Stars, features 363 spacious and stylish guestrooms, including 178 suites, all of which offer panoramic views of the Hollywood Hills, downtown Los Angeles and the vast Pacific Ocean coastline. Guests savor California cuisine in the Park Grill restaurant or small bites in the elegant Lobby Lounge. Spa InterContinental offers relaxing treatments in private villas, and the 24-hour fitness center is complete with an outdoor heated infinity swimming pool, sauna and steam room. Complimentary town car service is available to all guests within 1.5 miles of the hotel in a Mercedes S Class or all-new electric Tesla Model S. The InterContinental brand is located in more than 60 countries, operating 138 hotels worldwide and 48 hotels in the Americas region.